The final tailgate party of the 2009 LSU football season clearly prompted people all over campus to break out their large pots and make a gumbo to feed the loyal fans. My Gumbo Saturday got off to a splendid start at the Ford Family Tailgating party where Jeremy kindly shared a little Jameson Irish Whiskey with me. 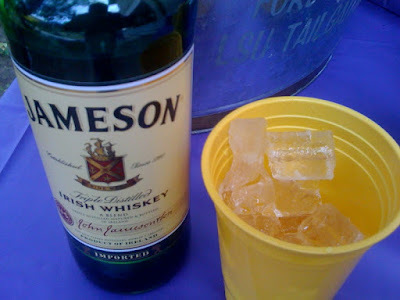 While Jameson isn't my favorite Irish Whiskey (try Powers if you never have had it before), it still tastes just fine on the rocks. It has a smooth taste and a crisp bite to make for a very refreshing wakey whiskey, or for a nice drink at any other time of day. The day's first gumbo came from Mama and Papa Ford. 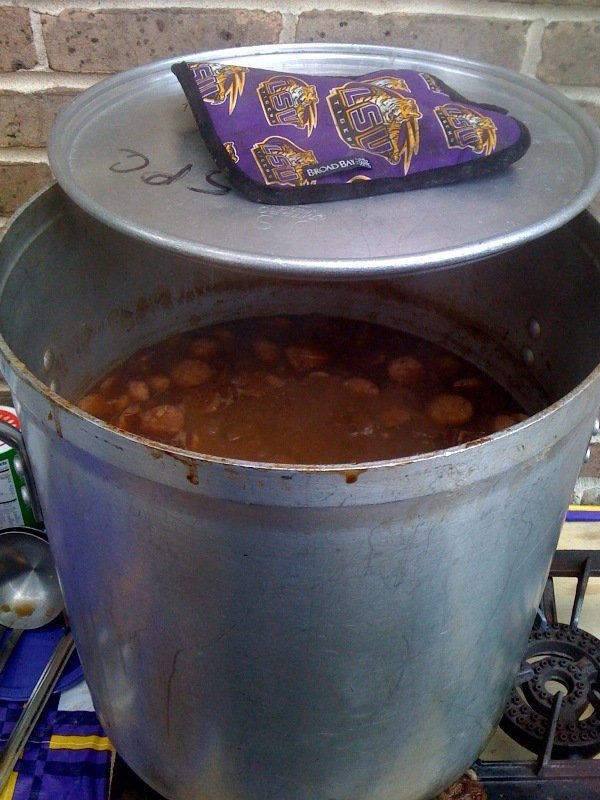 In their large pot they cooked up a turkey, chicken, and sausage gumbo that tasted brilliant. Turkey meat is very seldom found in Cajun gumbos, but this being two days after Thanksgiving, it only made sense. 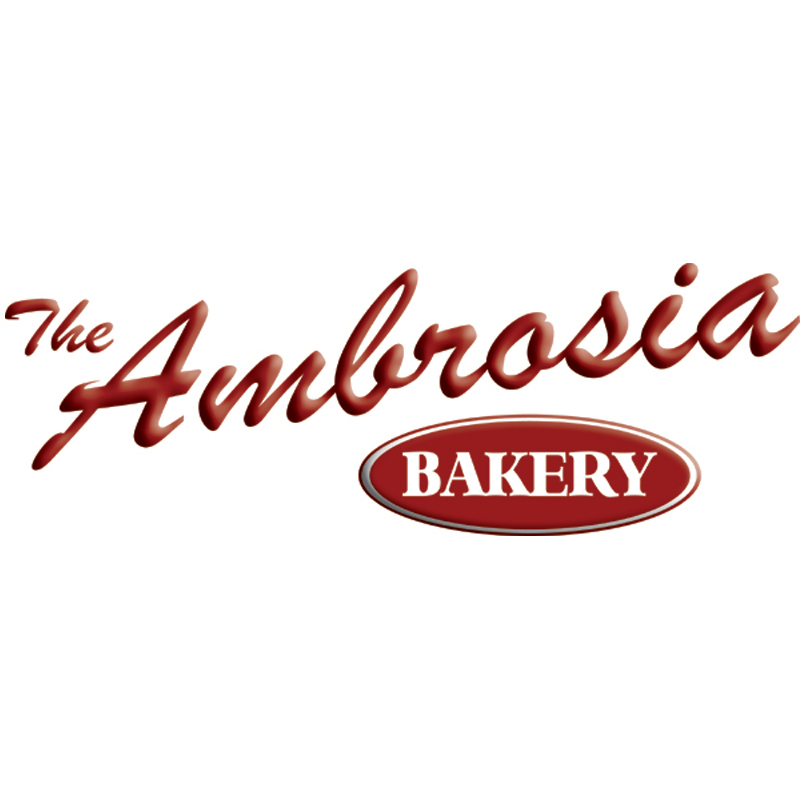 The gumbo itself had an earthy roux that was more light brown than chocolate in color. I added a little hot sauce to mine and got after it... two bowls worth of getting after it over the span of an hour, I'm pretty sure. After a few more hours of tailgating at FFT, the time had come for me to migrate around campus before the Tigers kicked off in Death Valley. My next stop came at the Speyrer and Friends tailgate party where Nick had been cooking up another spectacular pot of gumbo. Sometimes you just can't get enough delicious gumbo served over Louisiana rice... and this was one of those days! 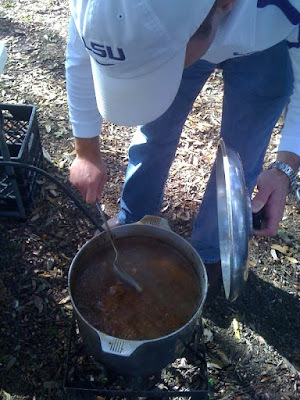 As can be seen from the pictures, the Speyrer gumbo had a slightly darker roux for its base. Nick used only chicken and sausage in his flavorful gumbo and I scarfed down another bowl and a half at his place before falling into a gumbo coma. The dark roux made this gumbo richer and thicker than the Ford gumbo, though I certianly wouldn't say that either one was better than the other. 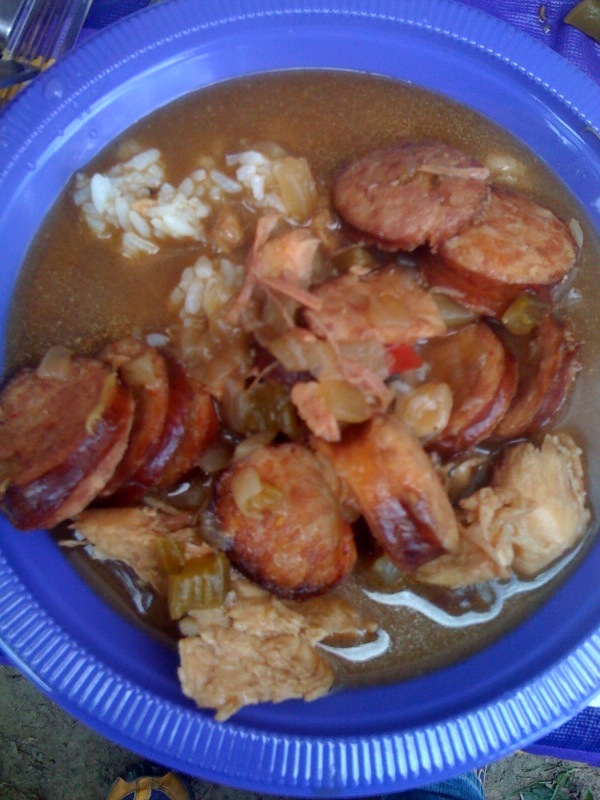 The great thing about Cajun gumbos is that they can all be cooked differently and taste differently, but still be just as good as the others in their own unique way. 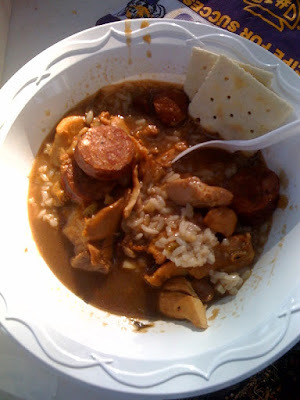 If it was a contest, maybe I'd pass some judgement, but since Gumbo Saturday was really about sharing some good food at tailgate parties with some good friends, I'd prefer to say that both gumbos made me very happy. It's days like this when I'm especially glad to live in Louisiana! Capital City Grill with Boo!